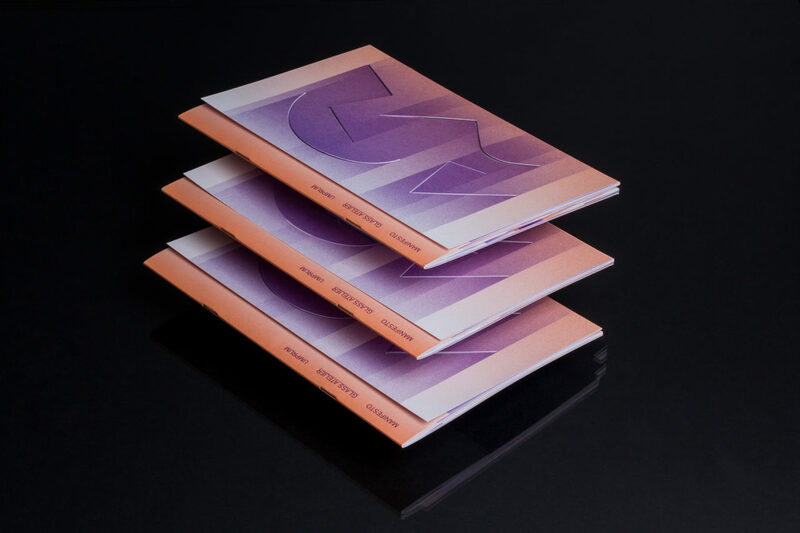 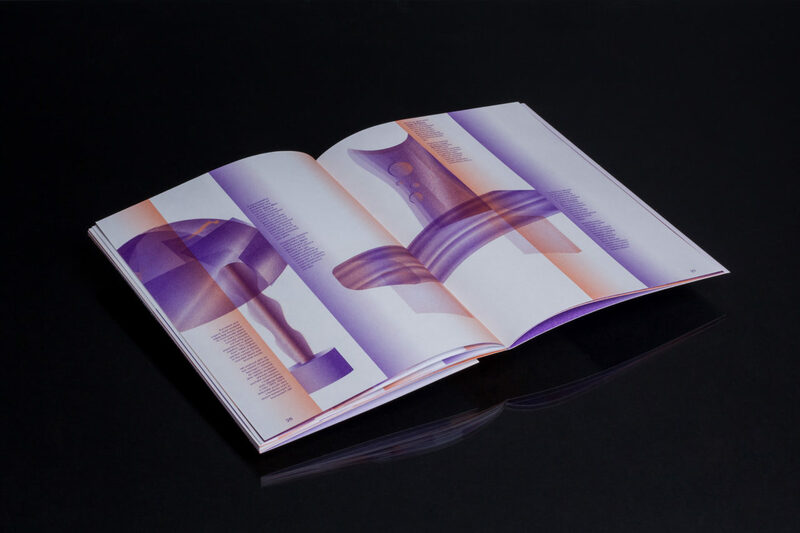 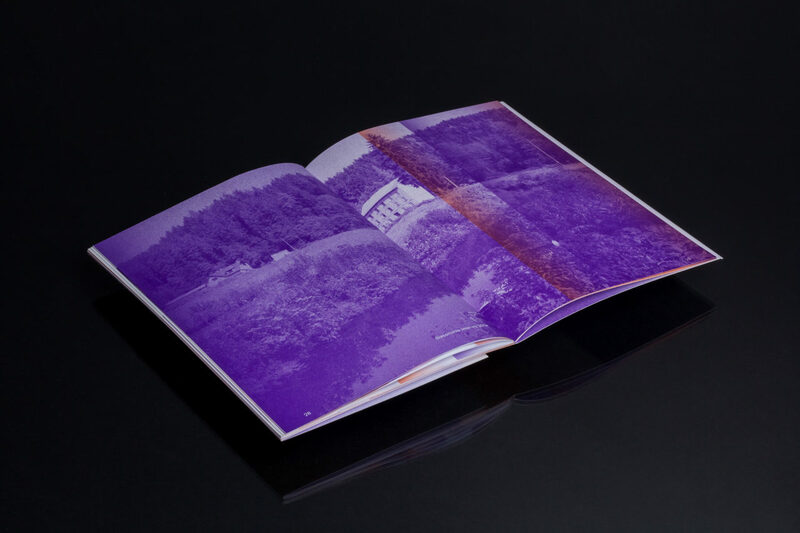 Created in collaboration with the GLASS Studio at the Prague Academy of Arts and Design, this publication presents fundamental ideas on creating and understanding glass presence and history. 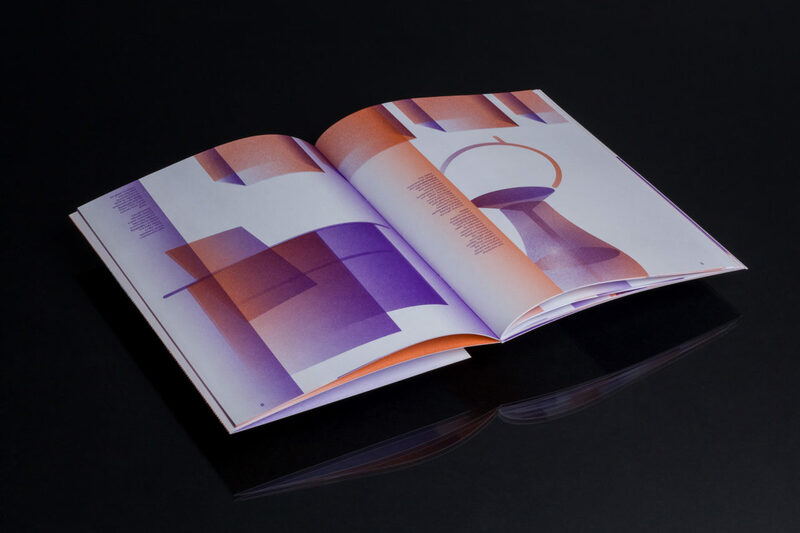 Created as an illustrated and conceptual manifesto, the book includes several essential ideas and advices how to work with glass and its material and philosophy. 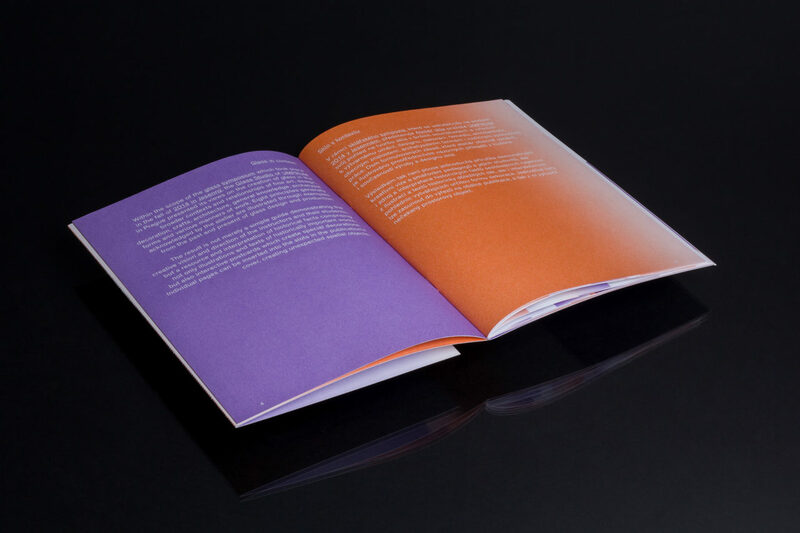 Each chapter is illustrated with the examples from the history of design which are good references in understanding the general ideas of good design and craft. 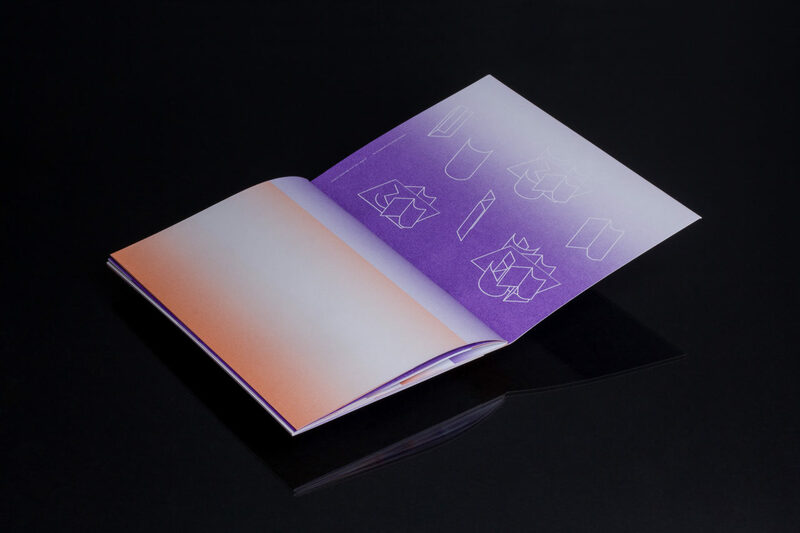 Each examples comes with illustration and short text. 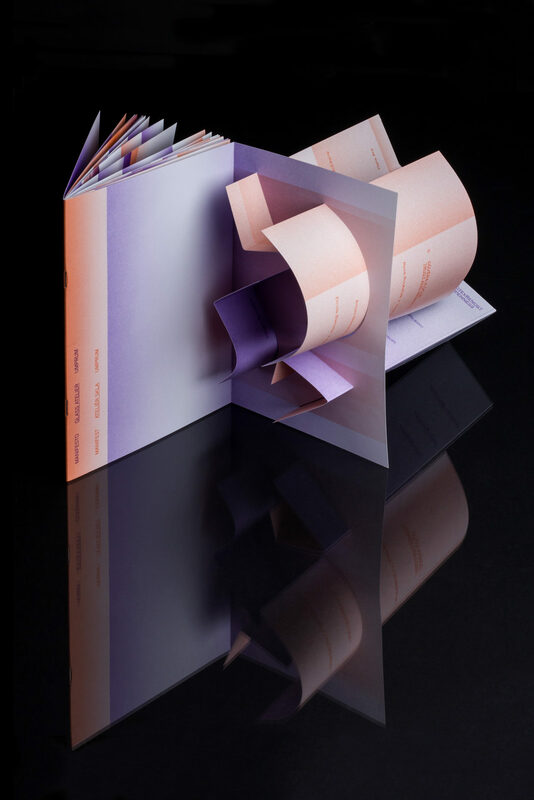 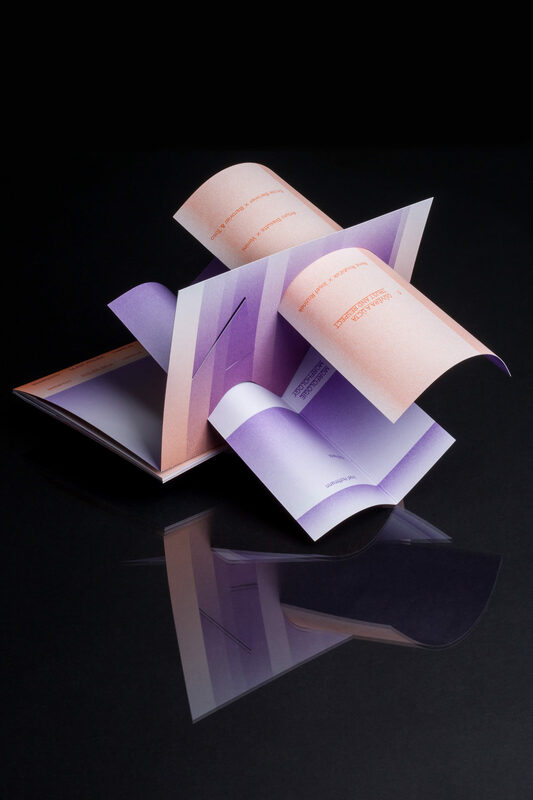 The individual ideas are also presented on the individual papers, which can be assembled into the abstract scuplture, always remind you on the content of the book.